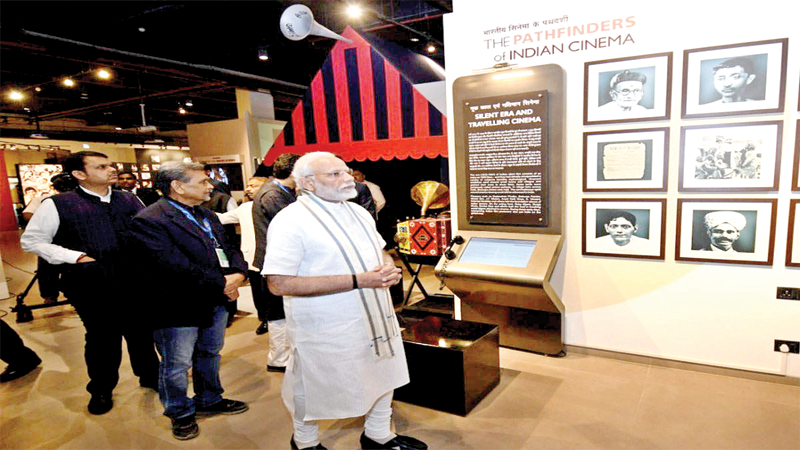 The Prime Minister Shri Narendra Modi inaugurated National Museum of Indian Cinema in Mumbai on January 19. Governor of Maharashtra Shri C. Vidyasagar Rao, CM of Maharashtra Shri Devendra Fadnavis, Union Minister of State Shri Ramdas Athawale and Union Minister of State Col. Rajyavardhan Rathore (Retd.) along with other dignitaries were present on the occasion. 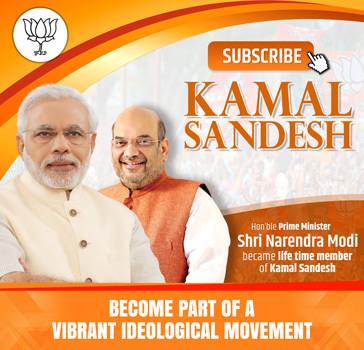 Shri Modi said that India is now confident of finding its own solutions to the problems it faces and this he said is a sign of a New India which is confident and capable of taking issues head on and resolving them.